Invisalign uses a series of clear plastic aligners to effectively and comfortably straighten your teeth without metal braces. We can straighten your teeth without metal braces using the Invisalign teeth straightening system. Invisalign treatment eliminates the bulky brackets and wires of conventional braces, which are known to cause patients quite a bit of discomfort. Metal braces restrict what foods can be eaten, and make it difficult to perform efficient cleaning at home. Patients with brackets also have to endure frequent office visits so the doctor can replace elastic bands and wires. Invisalign is noninvasive and comfortable, efficiently using a custom series of comfortable clear, plastic aligners to gradually move your teeth into their correction positions. The aligners are barely visible, and they can be removed for meals, cleaning and special events. 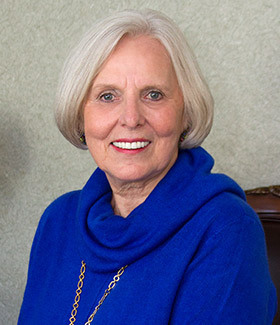 Dr. Field is highly trained in cosmetic dentistry and is an experienced Invisalign provider. He will closely supervise your treatment to ensure you are progressing smoothly toward your goal of a beautiful, straight new smile. If you would like to have a straighter smile, come in and see Dr. Field for a Complimentary Invisalign Consultation. 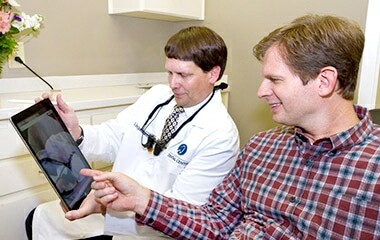 He will let you know if Invisalign treatment is right for you and discuss your treatment options. 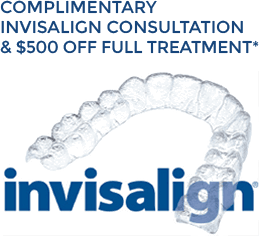 Invisalign has been proven for over a decade to effectively treat most cases of crooked, crowded or widely spaced teeth, or teeth with an under- or overbite, crossbite or other misalignment. Invisalign can be used by adults of any age, and teens whose full dentition has erupted. Treatment time is about the same as with conventional braces and costs about the same. Invisalign straightens teeth through the use of plastic retainer-type aligners that are custom-designed to achieve your specific smile goals. Dr. Field will explain the process and answer any questions, so you know what to expect. 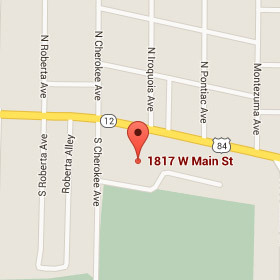 Dr. Field will take any needed X-rays and photos, and will take impressions of your teeth. This information is sent to the Invisalign lab, where expert technicians use special software to create a plan tailored to your specific needs. They will send the plan back to our office for Dr. Field’s final approval before manufacturing your aligners. 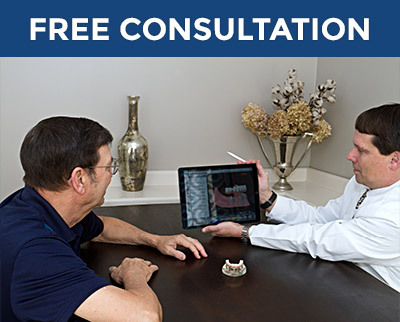 Your treatment plan could include anywhere from 6 to 48 custom aligners. They will be made of a biocompatible, medical-grade plastic resin that is free of BPA and other potentially harmful chemicals. 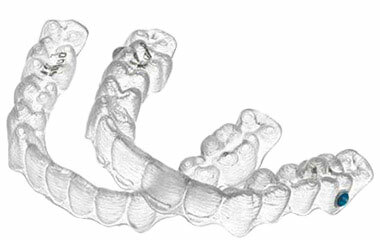 The aligners are clear and smooth and most patients find they are very comfortable to wear. Your first aligner is worn for a certain length of time, usually two weeks, and then it will be switched out for the next one in the series. The aligners are carefully packaged so that you will know exactly which one to wear next. Your teeth will be gently, gradually straightened over time with minimal effort or discomfort. 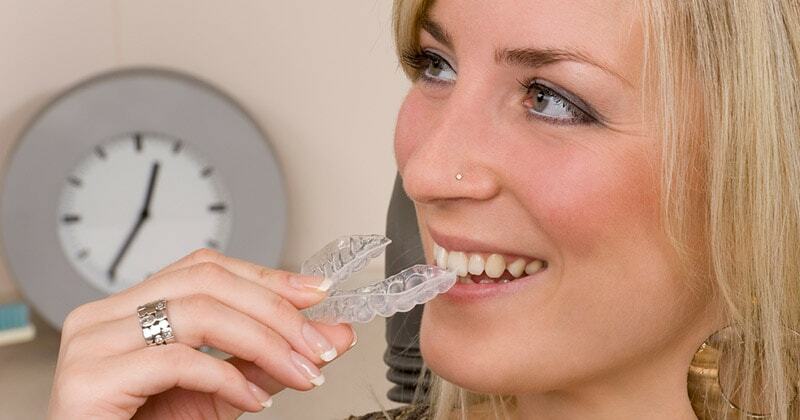 Invisalign treatment has proven effective in correcting a wide range of problems with teeth and bite alignment. There is not enough space for all the teeth to align correctly. One or more of the upper front teeth extend too far over the lower teeth. The lower teeth protrude over the upper teeth when the mouth is closed. Gaps cause your teeth to shift, causing bite misalignment. One or more of the upper teeth bite on the inside of the lower teeth. For patients whose teeth need only minor adjustments, Dr. Field offers Invisalign Express as another orthodontic treatment option. Conditions that can usually be corrected with Invisalign Express include very mild crowding or gaps, or post-orthodontic relapse. With Invisalign Express, you will wear a series of 5 or 10 customized aligners to move your teeth into the correct position, with each one being worn for about two weeks, similar to regular Invisalign. Your entire treatment would last from two and a half to six months, depending on how many aligners your treatment includes.